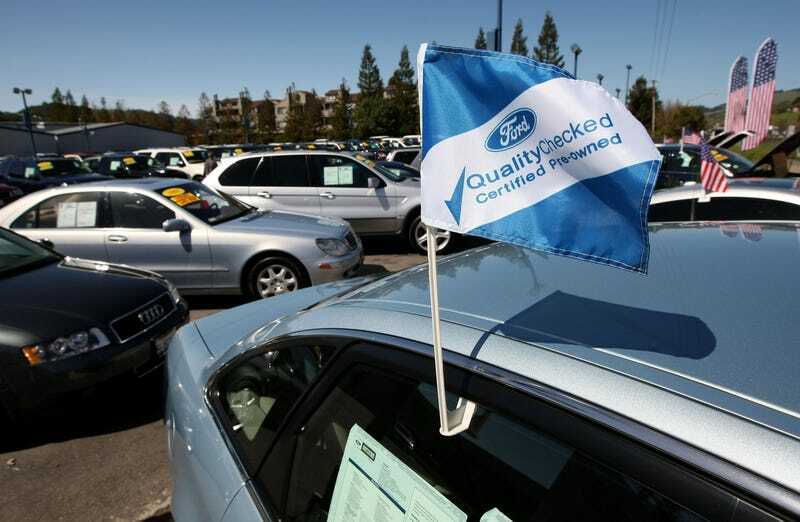 Buying a certified pre-owned car is a great way to get the value of a used vehicle but also minimize your risk. Certified warranty coverage and duration varies from brand to brand and this handy guide should prove super helpful when shopping for your next car. The Automotive News Data Center assembled an incredibly comprehensive guide in PDF format on every single automaker’s certified pre-owned program, including even obscure brands like SMART and Rolls-Royce. I mentioned before that paying extra for a certified car for some brands isn’t really worth it, especially if those cars have a reputation for reliability. This is even more so the case if you look at exactly what is covered and for how long. For example, Subaru only extends the powertrain coverage, which is generally the stuff that doesn’t break, for seven years and 100,000 miles from the original service date. If you wanted additional bumper-to-bumper coverage from Subaru, that will cost you. Let’s say you were shopping for a pre-owned Lexus because their program offers an unlimited mile warranty for six years from the original service date, it would be worth buying a 2015 model year car with more miles than a 2014, because the remaining time on the warranty matters more than the mileage. There is a ton of information to digest, but having it all in one spot will save you a lot of time when comparing the certified pre-owned programs for the cars on your shopping list. Not only does the report cover the terms and conditions of each CPO program but it also indicates a range on how much it costs each dealer to certify a car as well as any deductible you would be on the hook for if you needed to use your CPO coverage. What you will notice as you get into the details that each program has different standards. Some require a clean vehicle history report, meaning no accidents, while others will certify cars with minor cosmetic damage. Another interesting tidbit is to see which brands use employ a third party to certify their cars and which ones do certification in-house.